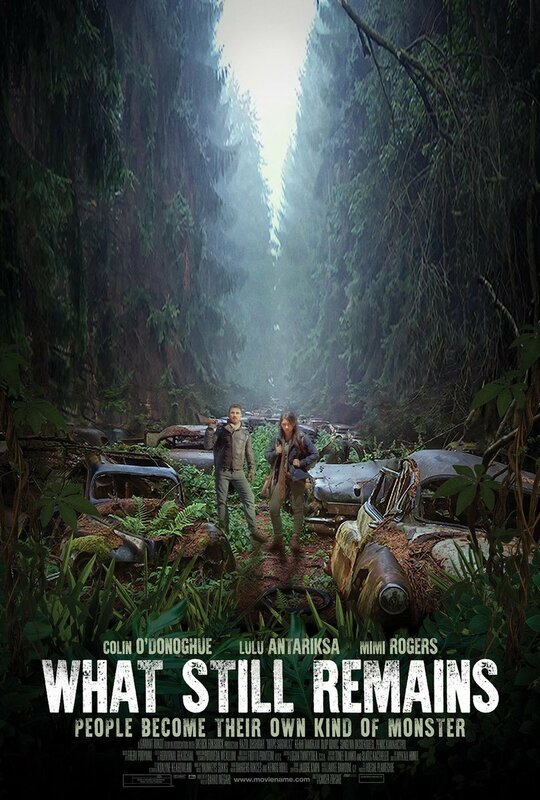 This is a trailer for What Still Remains. It was written and directed by Josh Mendoza,and stars Lulu Antariksa, Colin O’Donoghue (The Rite, Storage 24), and Mimi Rodgers (Ginger Snaps). Check out the synopsis and trailer below.